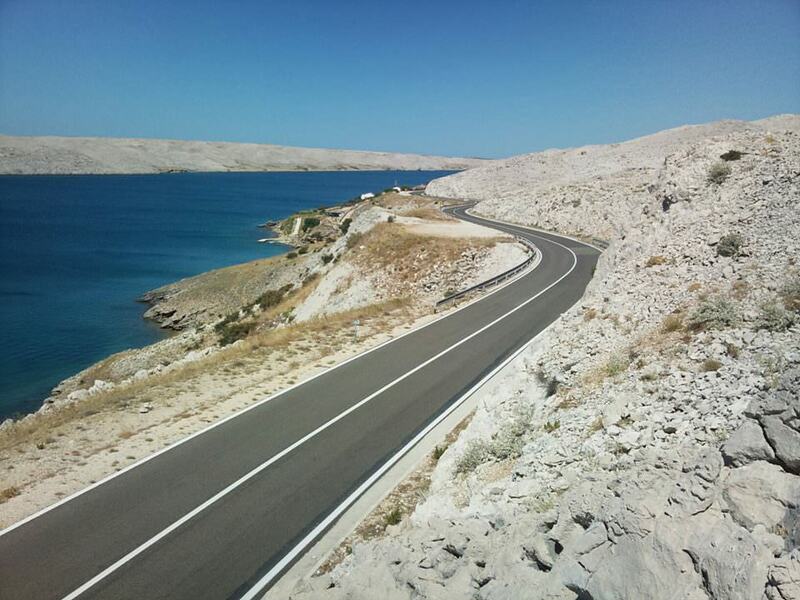 Experience one of the most beautiful coastal road in Europe, famous Adriatic coastal road. Travel the beautiful, winding roads of Velebit mountain and many croatian islands. Experience the hospitality of continental Croatia, exceptional beauty of national park Plitvička jezera, clear blue Adriatic see, romance of Dalmatia, cultural heritage of Dubrovnik and fresh air of Gorski Kotar. air ticket, lunches, drinks, gasoline, tolls, personal spending, tips.